Sometimes an image, a quote, a moment, a place, a piece of music, a book, a website or a person can inspire you. Make you think, make you reflect, make you take action. This page is dedicated to sharing those things that continue to inspire us at Single Steps Learning. Maybe they will inspire you and your learners too. As always, we begin collecting items for this webpage in January. We will continue to add to this area as 2016 unfolds. We were introduced to this app during our recent visit to IPACA. Three of the Year 6 (P7) children expertly guided us through creating our own game based on developing an understanding of 'prepositions'. This is only one possibility - so much to explore and create for different ages. It is free to download (always a bonus) - follow the link for more information. Based on the reviews by the Year 6 children, it is definitely one to investigate! 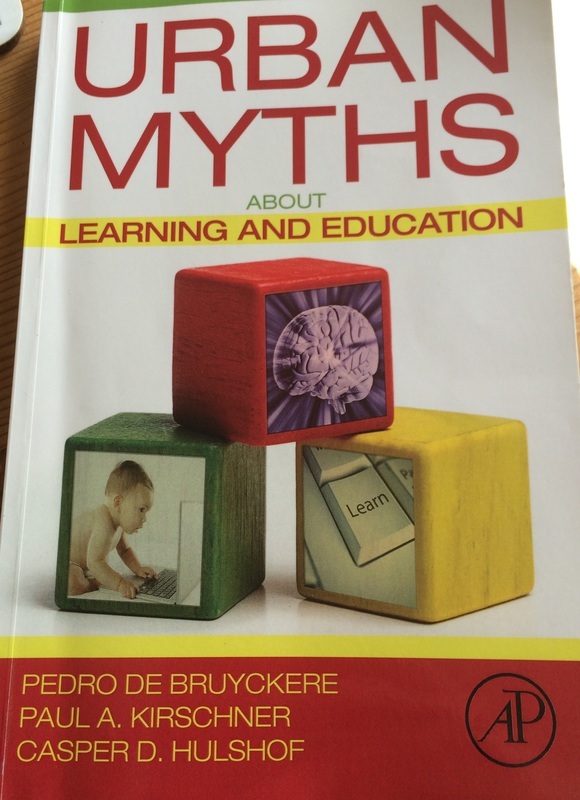 Urban Myths about Learning and Education by Pedro De Bruyckere, Paul A. Kirschner and Casper D. Hulsof. We really like the approach and honesty in this book. It is based on research and takes an informative look at 'fads' and 'myths' in the world of education. Be prepared to have your perspective challenged! 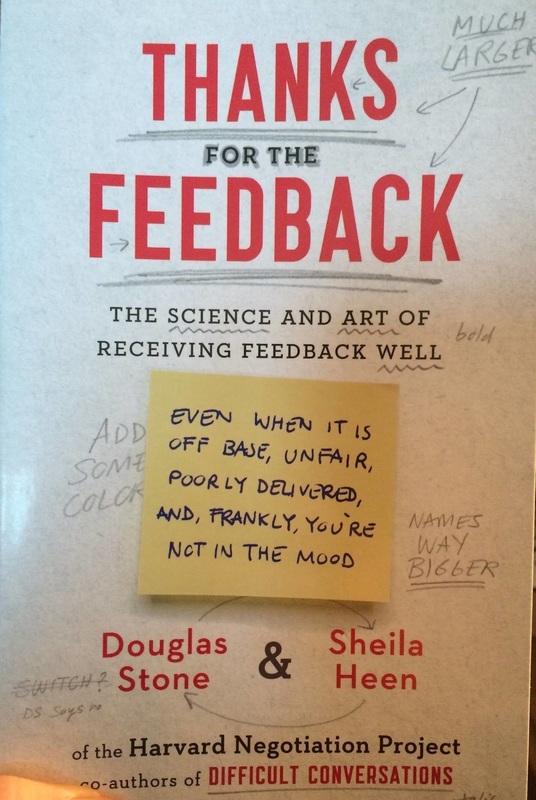 Thanks for the Feedback: The Science and Art of Receiving Feedback Well by Douglas Stone and Sheila Heen. This book looks at feedback within different situations - not just education. It is a thought-provoking read that really explores the complexity of both giving and receiving feedback. Especially relevant when all the current research in education is pointing at 'FEEDBACK' being the most important factor that impacts on learning. We are currently reading the recently published 'Visible Learning into Action'. Based on how much we took from John Hattie's previous publications, we have high expectations. 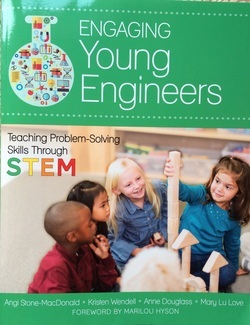 ﻿Engaging Young Engineers: Teaching Problem-Solving Skills Through Stem- newest addition to our Single Steps Learning bookshelf. Interesting read that focuses on babies, toddlers and young children within the STEM agenda. References key research and theory, as well as offering ideas for strategies and activities. Although the curriculum links are relevant for the USA in particular, we felt it was a still a worthwhile purchase for us in the UK. An unexpected treat occurred when we wandered into a Gift Market in the Norwegian Church, Cardiff Bay. We were immediately greeted by a man who was enthusiastically describing the artwork on display at his table. 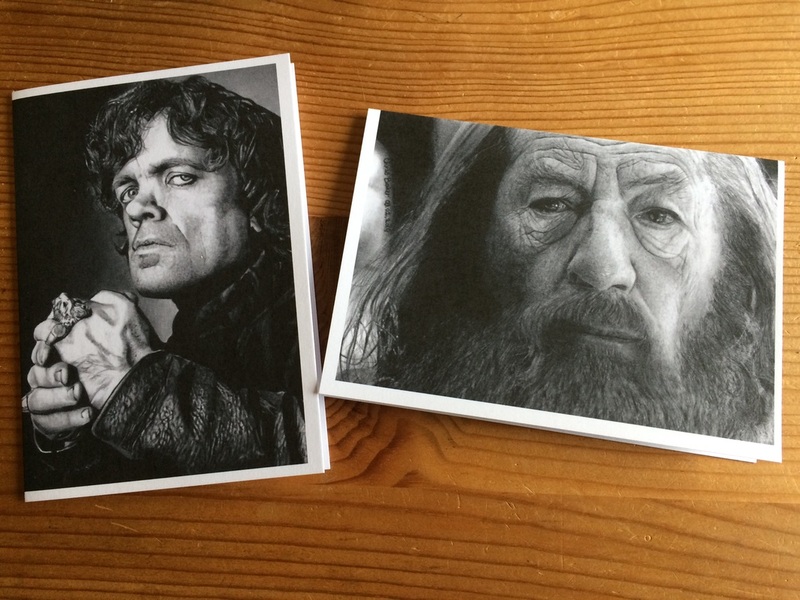 The pencil drawings were created by his 21 year old son, who has an amazing gift. It was truly inspirational to talk to his dad, find out more about his story and to stand in awe whilst looking at the variety of pencil portraits. Chris Barker left school at 14, lives with Autism and is a self-taught artist. His parents are quite right to be so passionate and proud about his achievements. We urge you to visit his website to find out more. Our good friend, Maria (on the left), has inspired us to take up hill-walking. This photo is taken on Ben Vorlich, looking towards Stuc a' Chroin. She has guided us over the past year from being novices to conquering these, our first two Munros (mountains in Scotland over 3000ft)! Growth Mindset is high on the education agenda. Learning something new tests your own mindset. 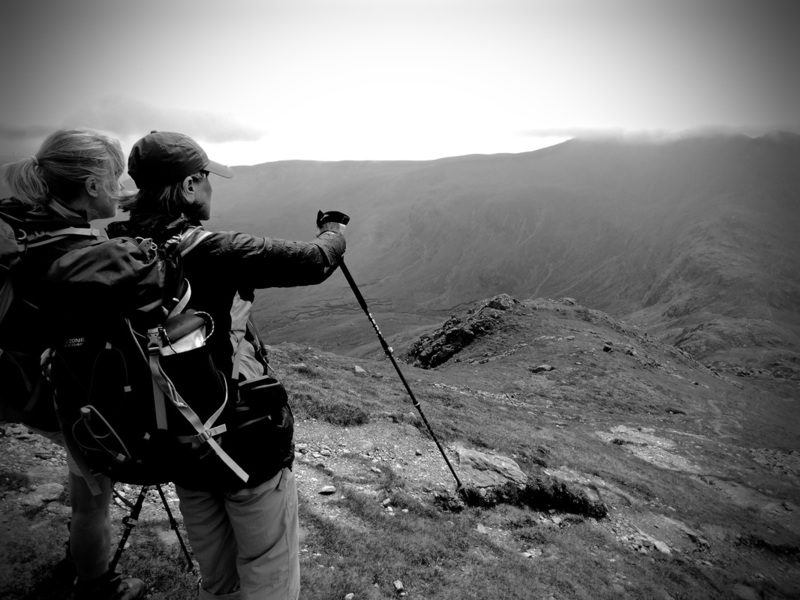 Follow our hill-walking learning journey - A Peak A Week. Sir Ken Robinson continues to inspire us. Although this video clip was posted in November 2015, we only discovered it recently. It is well worth 6 minutes of your time. A magical, inspiring place to visit - even if 20,000 of the 22,000 resident puffins decided to leave the island for their annual migration the day before we arrived! The 2,000 puffins that were left delighted us with their antics. The Wildlife Trust of South and West Wales do a fantastic job.